Toronto Wolfpack is a Canadian professional Rugby League team, based in Toronto. The club is the first North American team to play in the Rugby Football League system. Their home games are held at Lamport Stadium in Liberty Village, aka “THE DEN”. 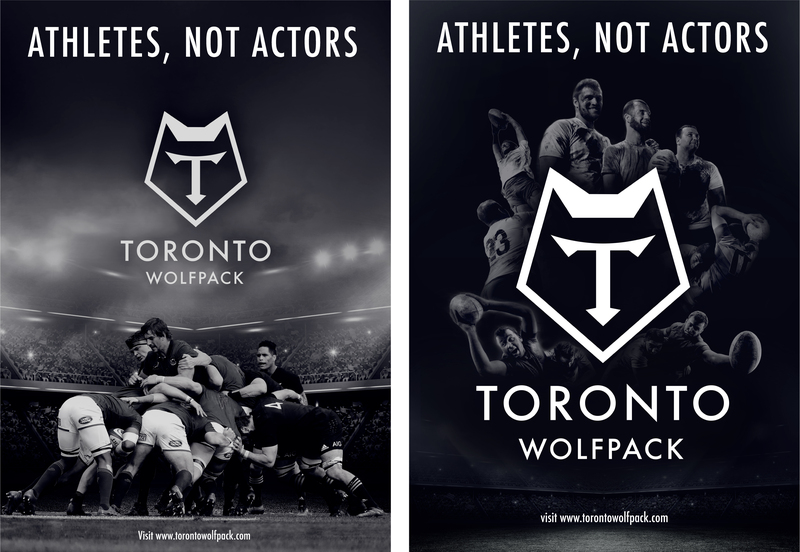 Professional rugby is new to Toronto and is still finding its place in one of the world’s greatest sports cities. Although rugby is not comparable competitively to established sports like hockey and basketball, it may be able to pull some fans from a brink sports like soccer, football and tennis. Rugby is a real sport that requires real athletes. Its overall ideology fits perfectly in the Canadian market. 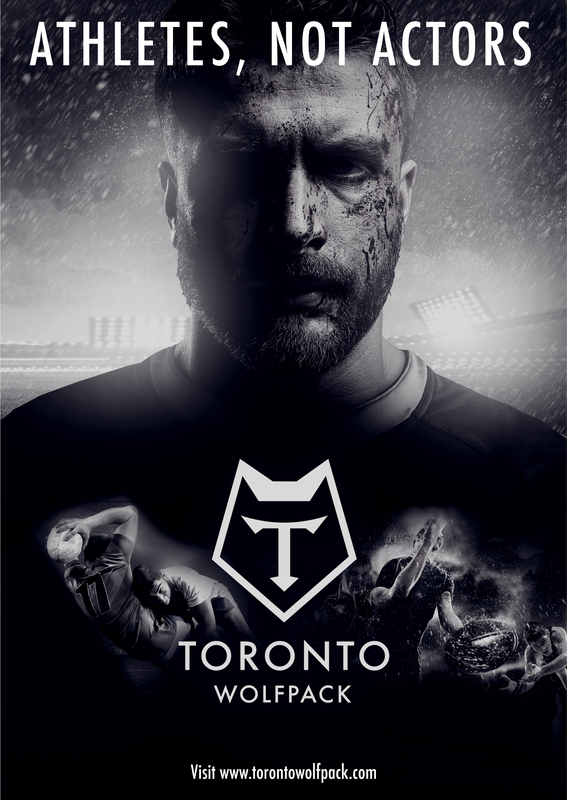 Toronto Wolfpack has nothing to hide and benefits from comparing itself to other fringe sports. By parodying the prominent flaws of these sports it, in turn, emphasizes its strengths. Rugby is a real sport that doesn’t reward frequent acting and diving. They’re known for being tough and honourable – the opposite image of most soccer players. By parodying the recently notorious theatrics of soccer, we’ll highlight the apparent strengths of rugby.